NorthEdge Capital has launched a data analytics and artificial intelligence platform to help identify new investment and buy-and-build opportunities. The initiative is in partnership with Peak AI (“Peak”) which is headquartered in Manchester and is an artificial intelligence company which harnesses the power of data to drive sustainable business growth. Founded in 2014, Peak has expanded rapidly and currently has a team of 57 people in offices in Manchester, Jaipur, London, Brisbane and Edinburgh. 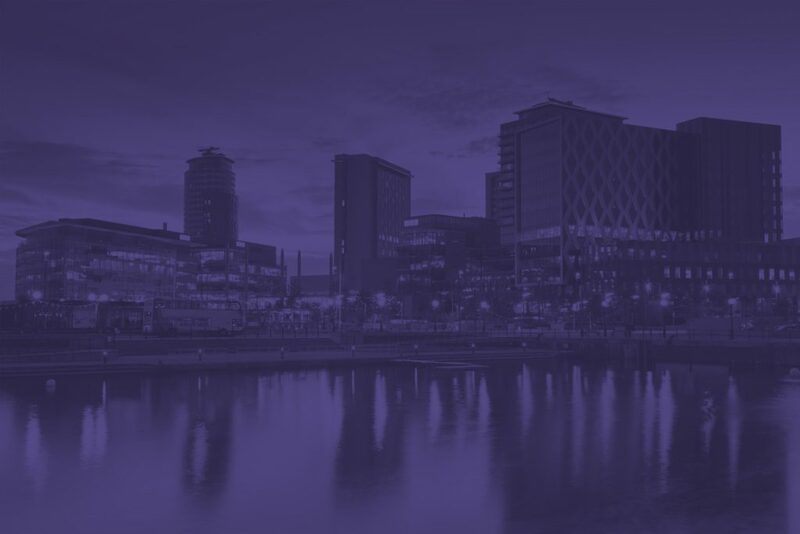 Peak’s algorithms, machine learning and deep learning technologies will assist the NorthEdge investment process as the firm continues to seek growth and development capital, management buyouts, equity release and buy-and-build opportunities across the North of England and Midlands regions. NorthEdge has been one of the most prolific private equity investors in the North of England in recent years and has had a busy 2018, investing £75m to date as well as raising its £120m SME Fund I to invest alongside its main Fund of £315m. Ray Stenton, Partner and Head of New Business at NorthEdge Capital, said: “We are constantly seeking new methods of building on our entrepreneurial approach to drive value. Machine learning is set to revolutionise deal origination at NorthEdge, and by working collaboratively with Peak we are building a stronger picture of our market size, demographics and the key drivers for investment opportunities. “Artificial intelligence will help to automate and drive efficiency for our Origination Team to find outstanding teams who want to engage with an entrepreneurial, and importantly, local private equity firm, to unlock real value for all stakeholders.